Here is one more effective mod. 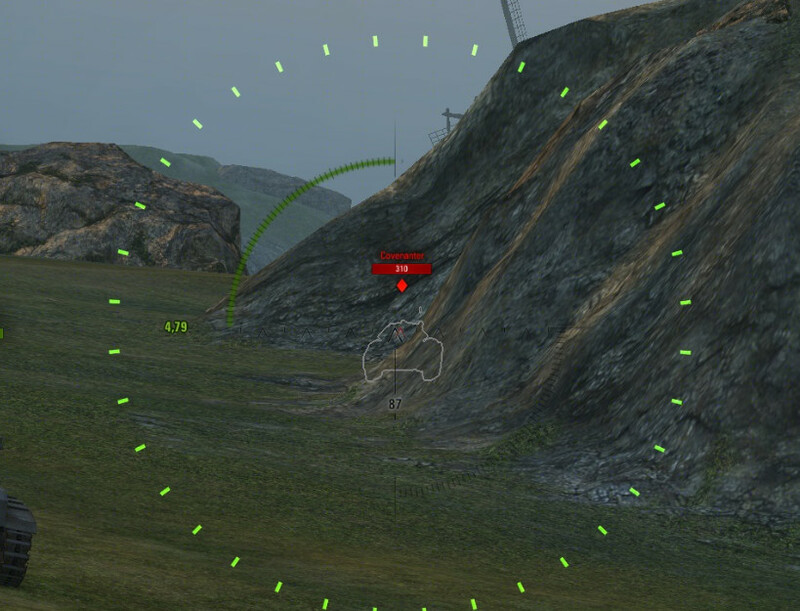 Mod «X-ray» for WOT. This mod is an analogue of the very popular mod for gamers «Tundra». This modification gives a great advantage to the user in the game therefore refers to the classification of Prohibited modes or so called cheats mods. So if you use this mod you can be punished with a ban or account suspension. Therefore, the entire responsibility for the use of mod is on players. Mod «X-Ray» is made on the basis of mod «Tundra» which enjoys great popularity among the tankers. 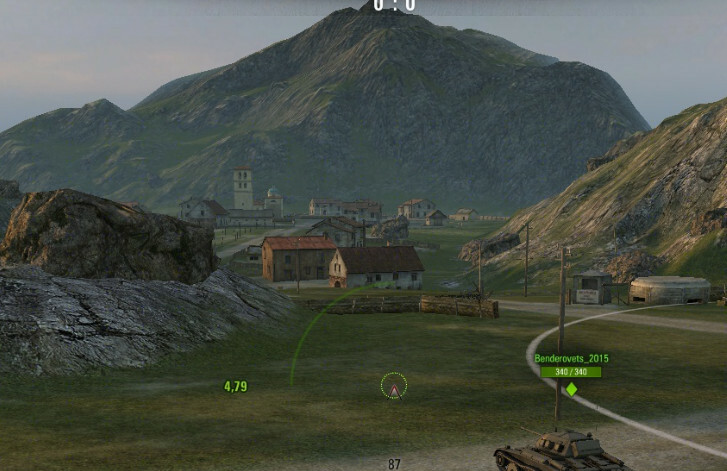 This mod can removes all obstacles preventing you to see the tank and take to aim. All the obstacles from the leaves to rocks. 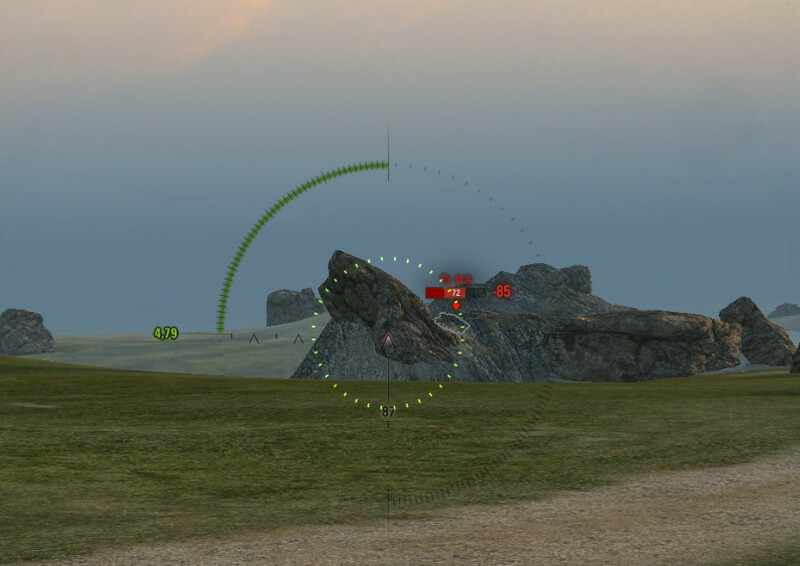 Earlier to see the outline of your tank you always was need to direct marker but now you should not do this. For your comfort, you can change the colors and contours of the various display modes vegetation. You will always see the enemy tank no matter the obstacles, you can always prepare for the «sudden» appearance, you’ll always be one step ahead. 2 Responses to "[1.0.1.0] Mod “X-ray” for WOT"